What makes a top-notch neurosurgery service? The answer is in the men and women who built the department, the people they chose to work here, the research conducted and the students we train. Here is a brief history of the makings of the University of Michigan Department of Neurosurgery. In 1918, Max Peet, M.D., who was trained as a general surgeon, began to develop what would become a world-class neurosurgical service at the University of Michigan. Under his guidance, the subspecialty flourished, gaining a strong reputation for clinical and educational excellence. Among a wide variety of neurosurgical procedures, Dr. Peet specialized in the subtemporal section of the trigeminal nerve for tic douloureux and bilateral supradiaphragmatic sympathectomy for hypertension. He was one of the first neurosurgeons to successfully operate on subdural hematomas in infants and on craniopharyngiomas. He also performed some of the first cordotomies for intractable pain. 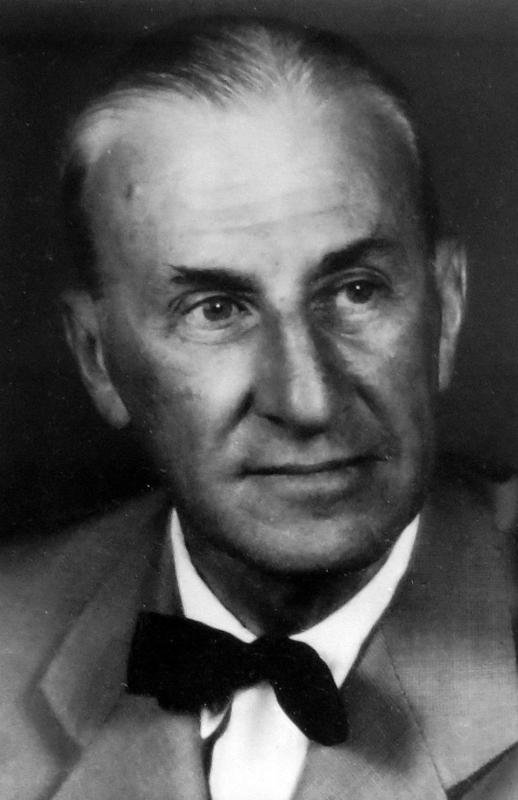 Dr. Peet remained head of the Section of Neurosurgery until his death in 1949. 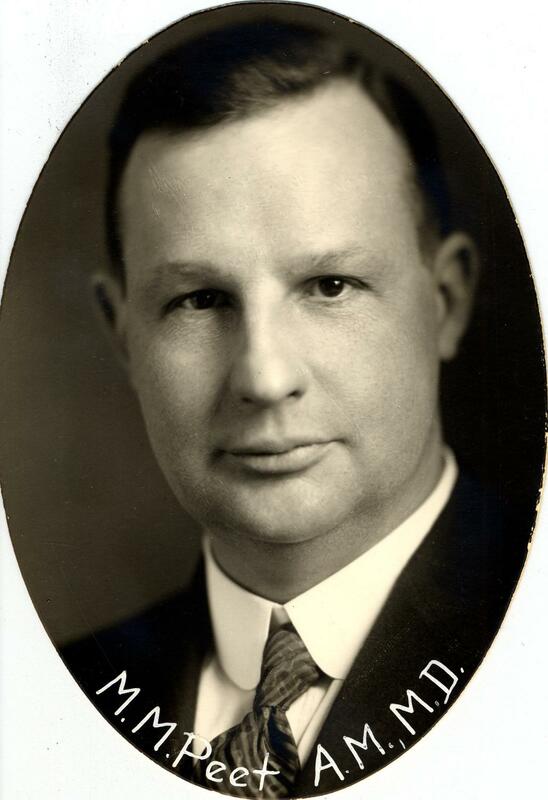 In 1926, Edgar A. Kahn became the first neurosurgical resident to work with Dr. Peet. 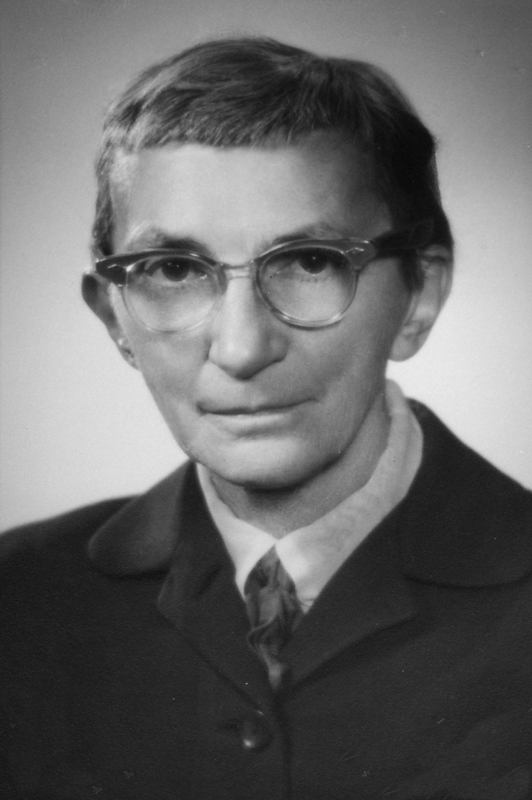 Dr. Kahn became head of the Section in 1949. 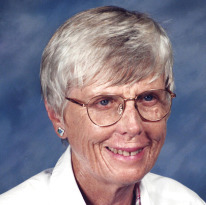 He also created a research laboratory with neuroanatomist Elizabeth C. Crosby; together, they defined many important aspects of correlative neuroanatomy. Dr. Kahn was one of the first neurosurgeons to introduce contrast material into brain abscesses to follow their size. He also helped pioneer early nuclear medicine scans for localizing brain tumors. 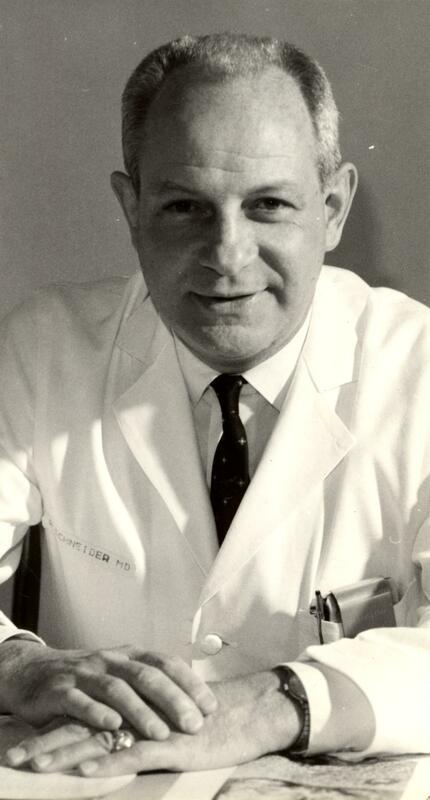 In 1969, Richard C. Schneider succeeded Dr. Kahn as the head of Neurosurgery. Dr. Schneider also worked closely with Elizabeth Crosby and focused much of his attention on the spine and spinal cord. He defined many of the traumatic spinal cord syndromes, and he made major contributions in the field of head protection. Many of his concepts translated into better helmets for various sports. 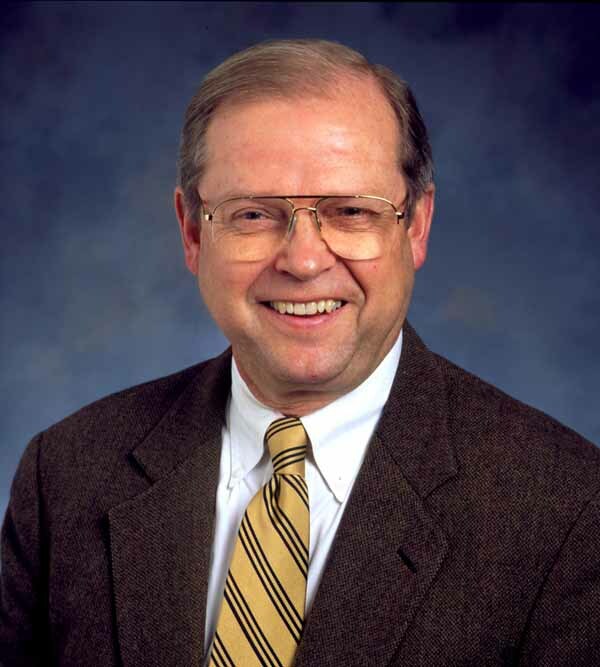 In 1981, Julian T. Hoff became the fourth head of the Section of Neurosurgery. He led Neurosurgery into the modern era. Under Dr. Hoff's leadership, the neurosurgical service and training program become more diverse and comprehensive. 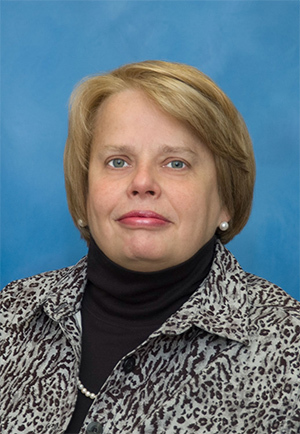 Pediatric Neurosurgery, which has long been an interest at the University of Michigan, became a subspecialty in 1983 with the arrival of Joan Venes as the first full-time pediatric neurosurgeon; Dr. Karin Muraszko is currently the Chief of the Pediatric Neurosurgery Division. The Neurosurgery Research Laboratories, which began under the leadership of Drs. Peet, Kahn, Schneider and Crosby, continue to flourish at Michigan. They were named for Dr. Crosby in 1982. In July 2001, the Section of Neurosurgery became the Department of Neurosurgery. In 2005, Dr. Karin Muraszko became the head of the Department of Neurosurgery, making history as the first female head of an academic neurosurgery department in the country. Dr. Muraszko received her bachelor’s degree from Yale University and medical degree from Columbia College of Physicians and Surgeons. After residency in neurosurgery at Columbia’s New York Neurological Institute, she spent two years at the National Institute of Neurological Disorders and Stroke. Karin joined the University of Michigan in 1990. She has an active clinical practice with research interests in pediatric brain tumors, Chiari malformations, developmental anomalies of the spine (particularly spina bifida) and craniofacial anomalies. The Department is devoted to training excellent neurosurgery residents. Experienced neurosurgeons and researchers closely monitor trainees, providing them with progressive responsibility that nurtures the clinical skills and judgment necessary for safe and competent neurosurgery.